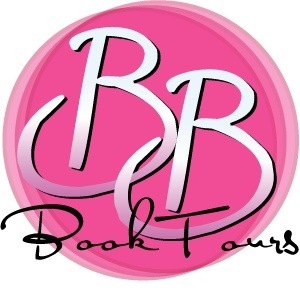 A couple of new covers have been revealed lately so I guess it’s time for another round up! Endlessly by Kiersten White is the last book in the Paranormalcy trilogy, due July 24th, 2012. 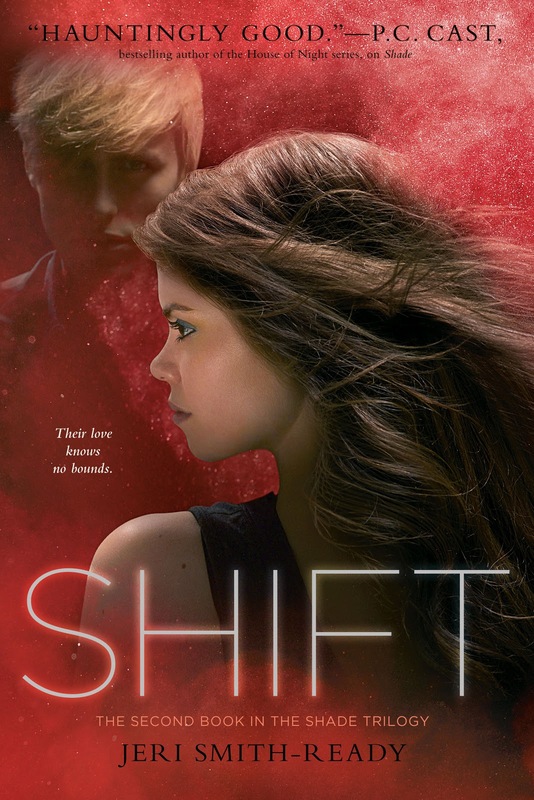 Even though it’s really pretty, this cover is my least favorite in the series, but I can’t wait to read it! 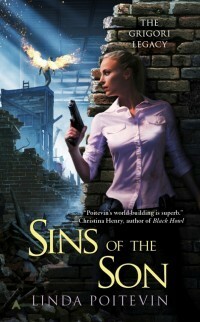 Sins of the Son by Linda Poitevin is the second book in the Grigory Legacy series and is due March 27th, 2012. The description isn’t available just yet, but Sins of the Angels was great and I can’t wait to read its sequel! 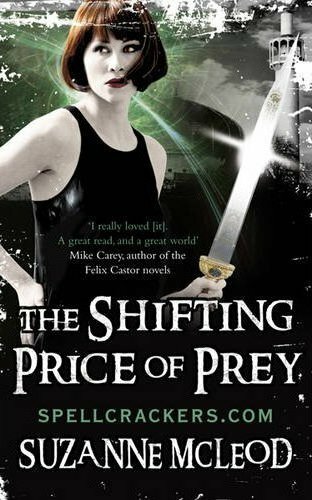 The Shifting Price of Prey by Suzanne Mcleod in the fourth book in the Spell Crackers series due February 16th, 2012 in the UK. 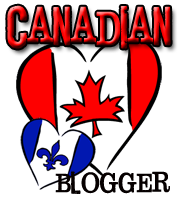 London is hosting the Carnival Fantastique, and Genny's job has never been busier or more fulfilling. Only not everyone is so happy. The fae are in trouble again and Genny learns the mysterious Emperor may have the solution they need – if Genny can find him. Genny needs help. 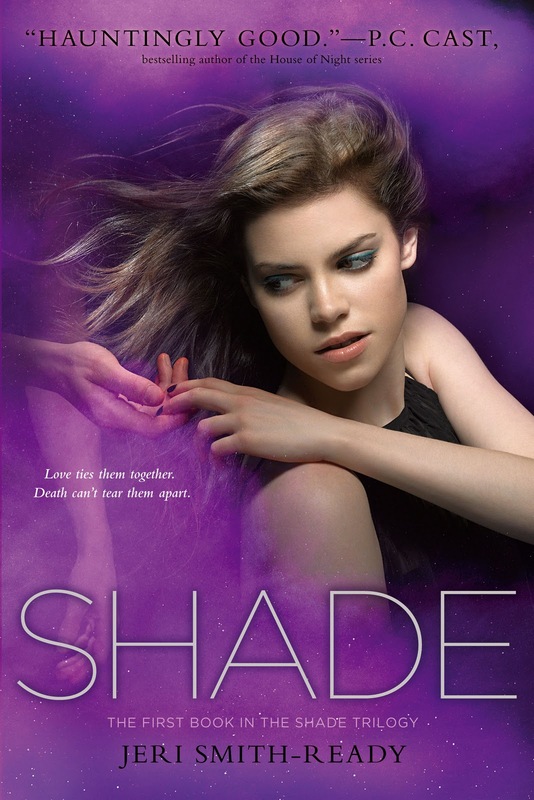 She turns to the vampire, Malik al-Khan, only to find he’s wrestling with his own demons. Genny’s own problems are about to multiply too. An old flame arrives with a tragic situation, just as the police request her urgent assistance with a magical kidnap. 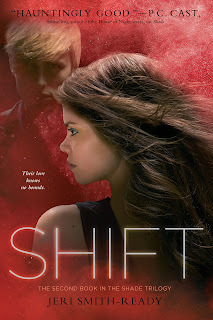 Is it all unconnected, or can the Emperor help her solve more than the fae’s troubles? 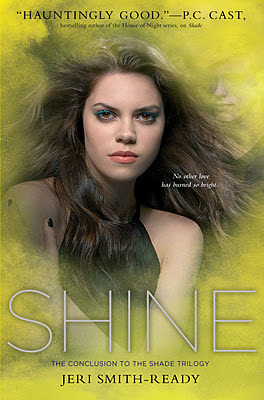 Shine by Jeri Smith-Ready is the last book in the Shade trilogy, due May 1st, 2012. You probably noticed how it’s style doesn’t fit the previous book. Well it’s because they are all getting a make-over. 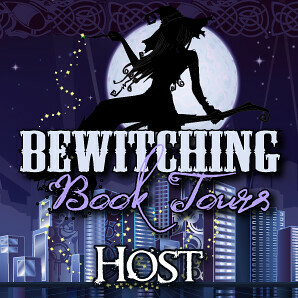 Last is Body & Soul by Stacey Kade, the third book in The Ghost & The Goth series, due May 29th, 2012.